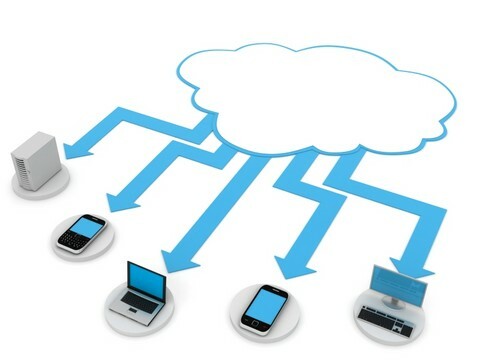 We have read and heard a million times that cloud integration is one of the biggest challenges of cloud computing. Many companies have also acknowledged this fact and moved further by adopting best practices to meet cloud integration challenges. So what are these best practices that make cloud based integration smooth and easily achievable? 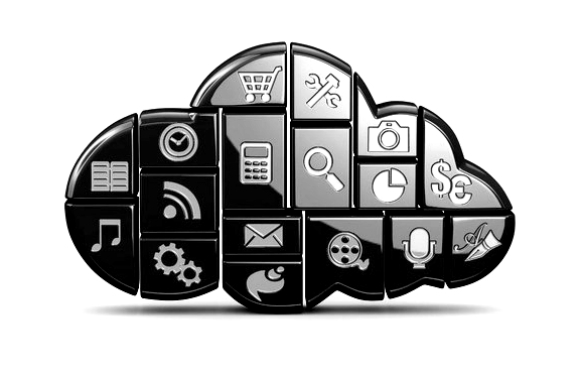 In this post, we will look at some of the best methods to achieve your cloud integration goals. The model adopted by your organization is one of the most important determinants of your cloud integration strategy. Even before you devise a strategy, you need to decide what kind of infrastructure you are looking at. 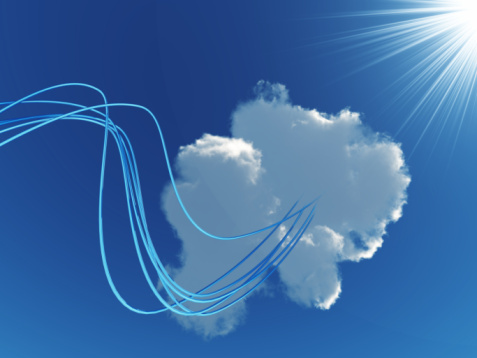 Are you going to use only cloud applications or partly cloud-partly on premise applications? In the latter case, you need to adopt a hybrid IT infrastructure. This is where integration comes in. If you adopt a hybrid model, you need to integrate your cloud applications with your on-premise applications to get a seamless experience. This way any change or update made in one application will be reflected in the other one. There is a reason why the industry is abuzz with talks about cloud integration challenges. And it would be wise if you realize the cloud integration challenges much before you start the integration process. Security, storage, compatibility, flexibility, scalability, management are just to name a few of these challenges. With the increase in communication between cloud applications and on-premise applications, there is a new challenge of data security and access control. Another challenge is maintenance and management. Managing the data flow and keeping a performance log of all applications is very difficult. SaaS to SaaS integration is very easy but cloud integration with other software or service is often a challenge. No matter how dejecting the situation looks, it is actually possible to meet all cloud integration challenges easily. You simply need to follow certain practices based on experience, expertise and innovation. Security: To ensure impenetrable security of your data, your organization must keep on-premise applications behind the firewall and also refrain from opening the firewall. A standard must be laid down for access control across all platforms and followed uniformly. Scalability: Cloud data integration must be rationalized from the beginning so as to make it completely scalable. A long-term plan must be charted out taking into consideration growth of the business and new needs that may arise in the next few years. Solution: There are two main types of integration solutions – custom coding and iPaaS (Integration Platform as a Service). Custom-coding is a tedious process and may not be as easy to use as cloud integration platforms, but still many companies choose this method as it doesn’t involve giving out your data to another entity. The best approach for your organization based on time, cost, upgrade and maintenance issues must be decided early on. Management: To ease the enterprise users, most of the SaaS applications today take over the burden of maintenance and upgrades. The trade off is the lack of visibility and control over the SaaS applications. Cloud based integration should allow the enterprise users to have monitoring capabilities that would help have better visibility and control over information. It should also enable users to track other performance attributes lacking in SaaS applications. Are you looking for a technology partner to help you integrate all your application –on the cloud or on-premise, seamlessly? Talk to our cloud experts at 1-877-RISHABH (1-877-747-4224) or fill in the contact form to have us call you.